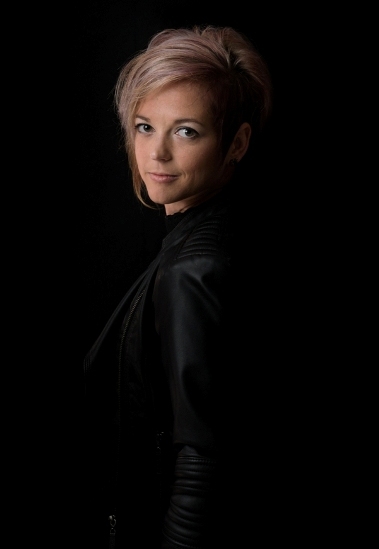 From an early age, Tanja set out to become a performer and professional Singer Songwriter. Natural ability will only take a talented artist so far, but a strong will and determination has helped push this artist forward and continues to drive her development and success. Check out her newest products, and get in touch with any questions about Tanja. Tanja loves working with other artists and has done so with various local, national and international artists. She shared the stage with, among others, Duncan Faure (The Rabbit), Mel Botes, Anton Goosen, Gaston Lehman (Ghoema nominee), Michael Lindt, Heather Waters, Simon Orange (Blues Broers) and Albert Meintjes. Fill in your e-mail address and click subscribe. It’s that simple.